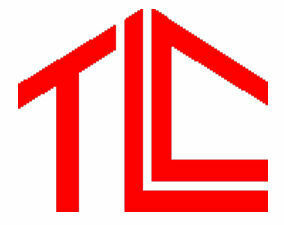 TLC Roofing provides expert services in all areas of roofing and MORE! You can rely on the experience and knoweledge of our professional team to address your issues in roof repair, new construction and roof relacements. We are skilled in commercial, residential and mobile homes. We use only the best materials, give fast and reasonable estimates and our quality is guaranteed. Contact us today for the best service for your roofing needs. We pride ourselves on our ability to assess damage quickly and effectively, in order to serve the needs of our customers affordably and fast! We handle jobs of all types with a high standard of care and attention to detail. If there is an issue with a roof, we can handle it and get it done right the first time. Our roofers are committed to providing you with the highest quality products and services, on time, and at the lowest price. We pride ourselves on our reputation in the community, and our constant goal is to ensure your satisfaction. We use the highest quality products, and the most cost-effective technologies to service our customers needs. Roofing products and installation techniques are continually changing, and we're working stay on the cutting edge in order to provide you the best products and service possible. All our roof installations include guarantees for both products and workmanship, giving you the peace of mind that you've made a wise investment in your home's value. 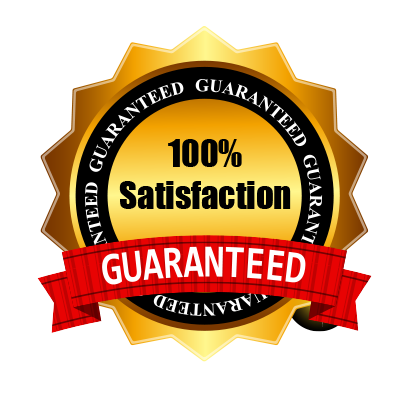 Hiring a licensed roofing contractor ensures your guarantees will be there if you ever need them. TLC Roofing is an elite full service roofing company serving the entire west, central Florida area. 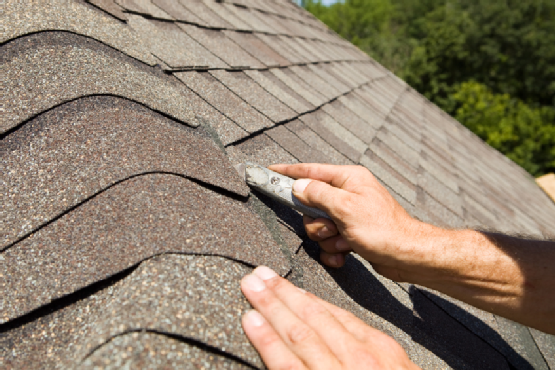 Our knowledgeable roofers handle everything from installing new gutters, to repairing general roof damage or hail damage, to installing new roofs. TLC Roofing is the most trusted and qualified roofer in the greater Tampa Bay area available to service you and your family’s needs.